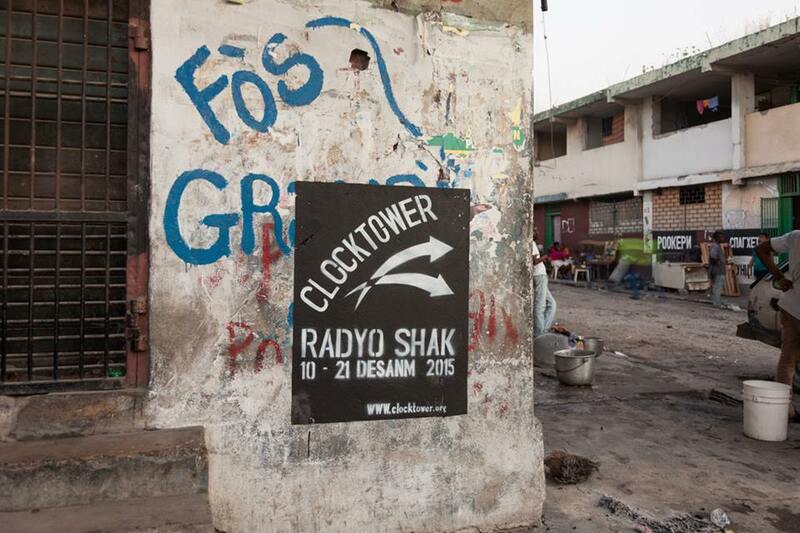 Secretary Daniel Miller, of the fictional University of Muri, checks in at Radyo Shak about sponsoring Andre Breton's visit to Haiti for the 2015 Ghetto Biennale, as well as the other notable visits he has sponsored around the world. The University of Muri was founded in 1917 by the critic and metaphysician Walter Benjamin, and the historian of Jewish mysticism Gershom Scholem. After many years of latency, the University was reactivated in 2012, and has since supported fellowships for the political theorist Hannah Arendt, the diplomat and translator Muhammed Asad, and the poet Fernando Pessoa. 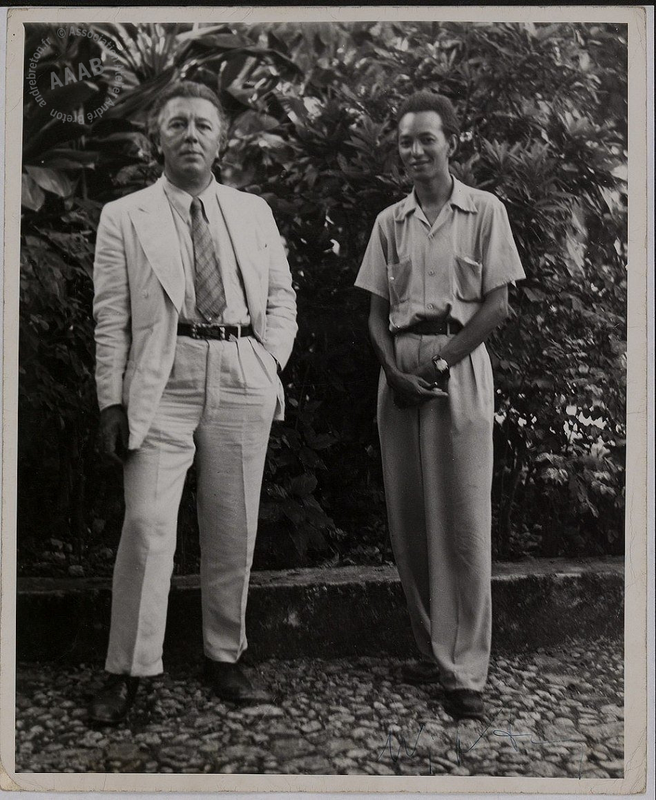 In 2015, the University collaborated with the Surrealist writer André Breton on his return to Haiti.